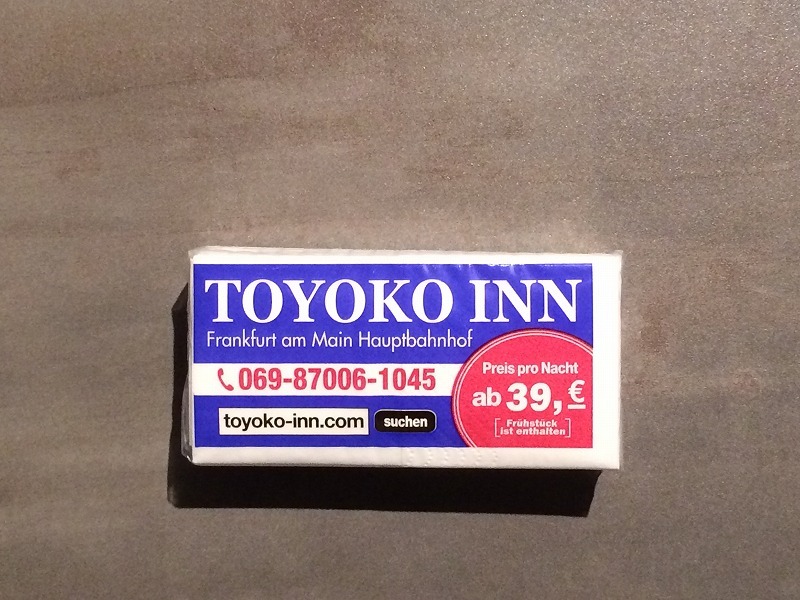 I stayed at Toyoko-inn（東横イン） in Frankfurt. 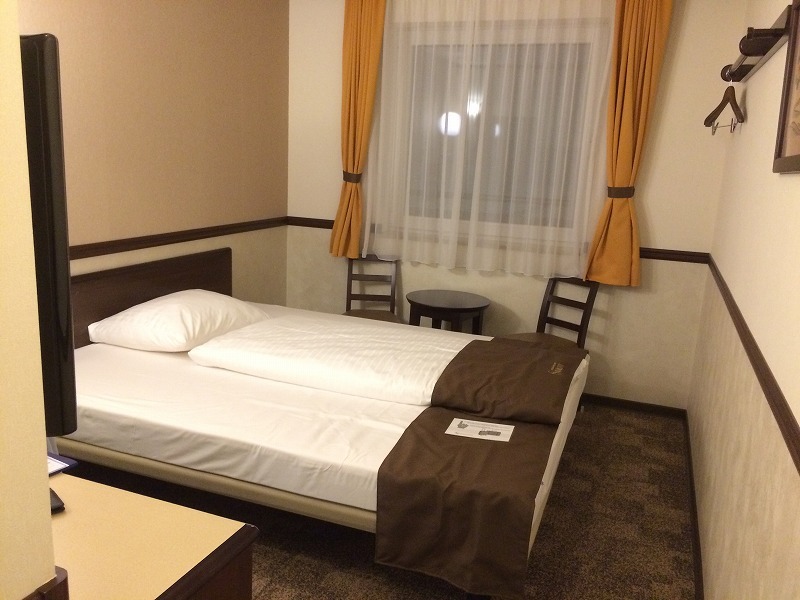 Toyoko Inn is a Japanese hotel company. 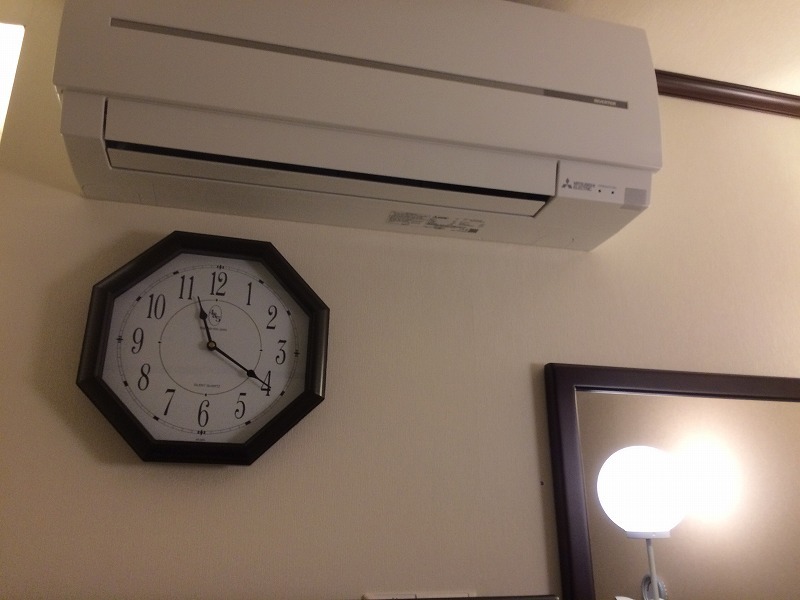 The hotels like Toyoko Inn are so-called "Business Hotel" in Japan. 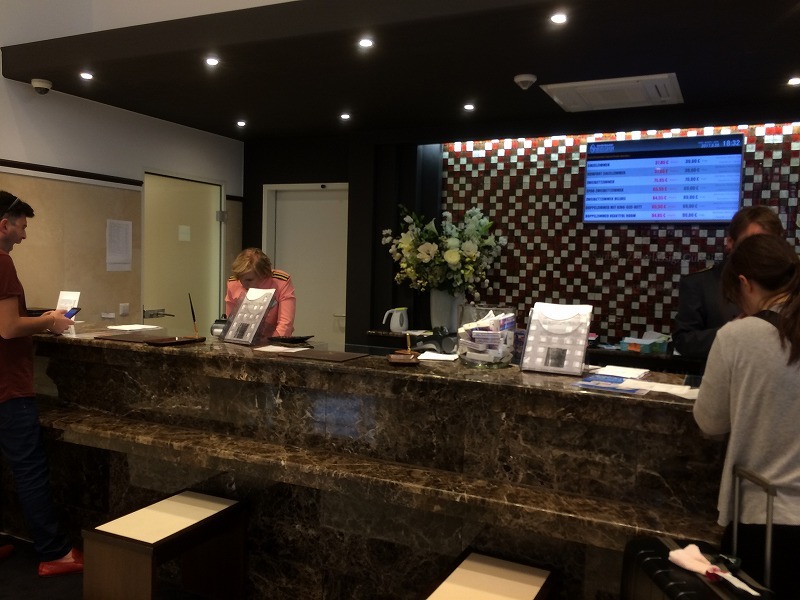 The concept of "Business Hotel" is hotels for people who are on a business trip. 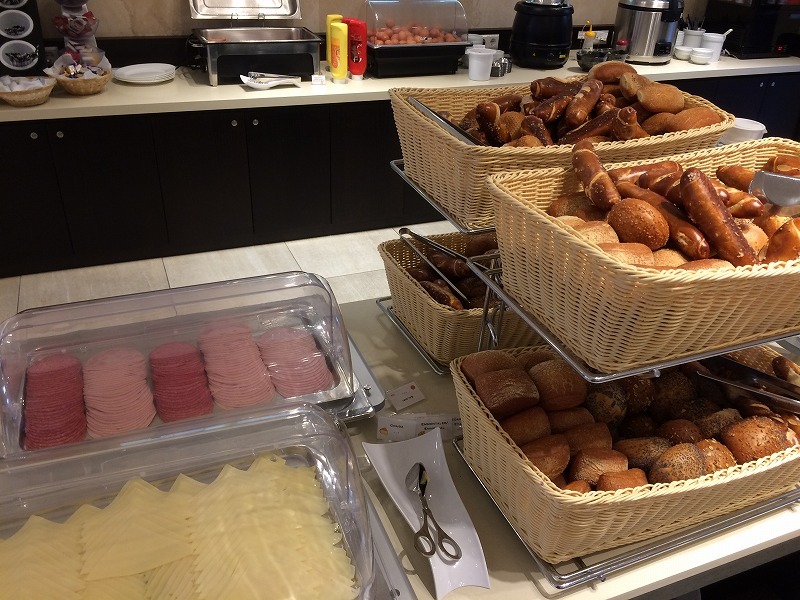 They offer a room with breakfast at a reasonable price, but size of room is normally small. I used to stay at Toyoko-inn many times when I lived in Japan. 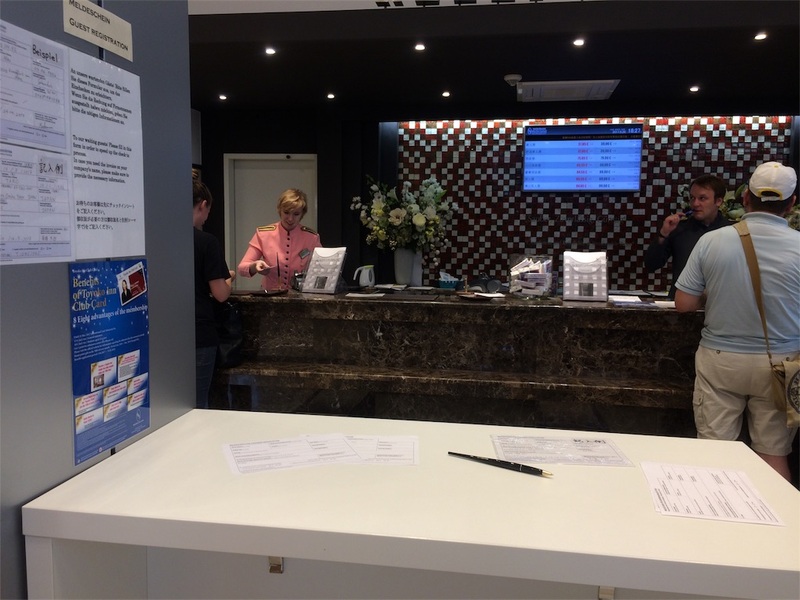 Therefore, I was curious about Toyoko inn Frankfurt and concerned if Business Hotel concept works in Europe. 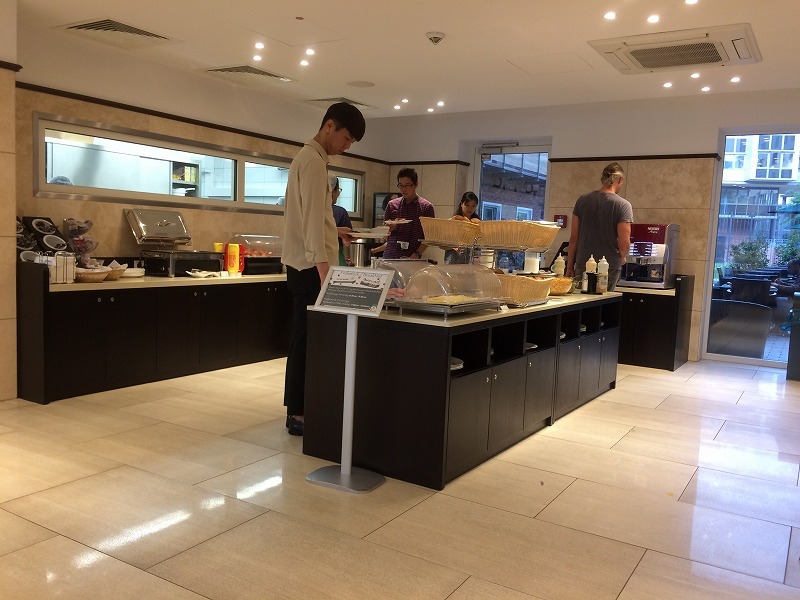 I am writing this blog in English to recommend this hotel to non-Japanese people because I was satisfied with my stay at Toyoko Inn in Frankfurt. 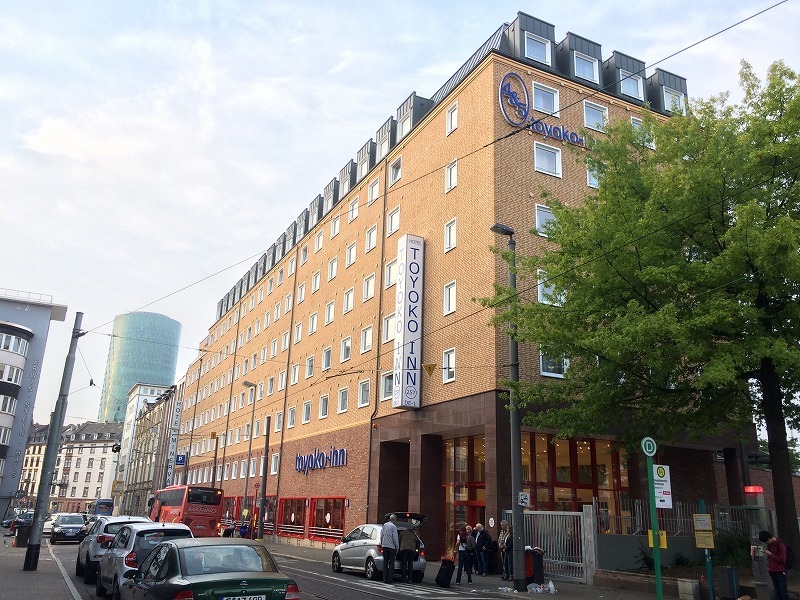 Toyoko Inn Frankfurt is located close to Frankfurt Hbf (main station). It takes about 5 minutes from the station. There is a bus terminal in front of the hotel. You can fill in a document when you are waiting. This is Japanese style. 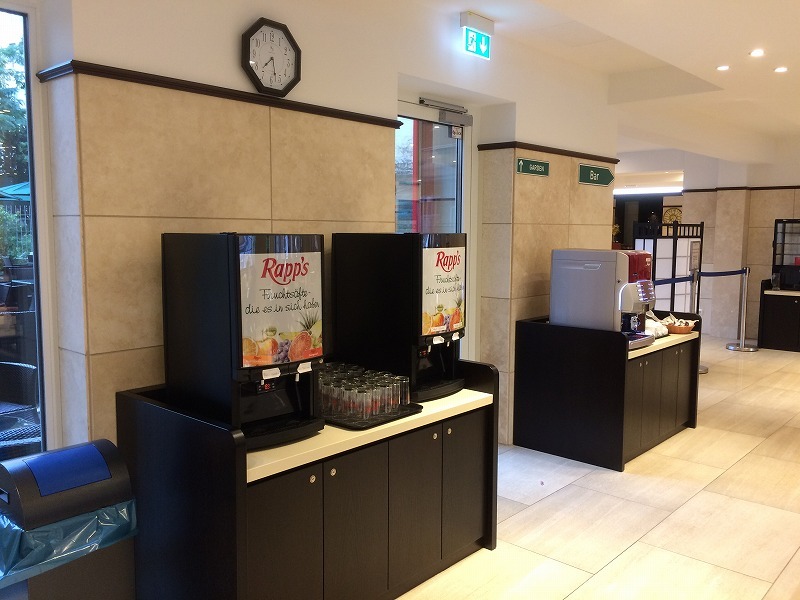 I have never seen this in Europe. Very efficient. Single room from 39 €. Amazing!! In Japan, you can see many advertisements like this. You often see the people who is giving Tisches on a street in Japan. 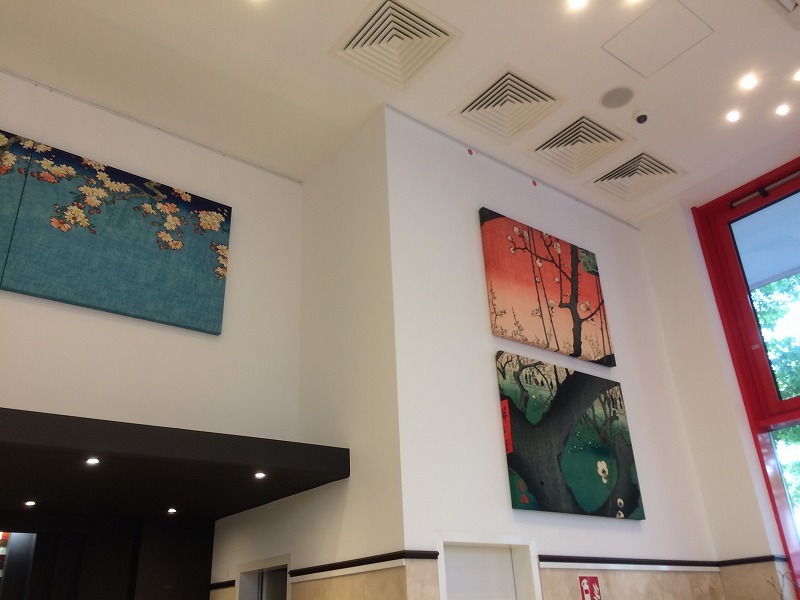 I haven't seen these kinds of pictures in Toyoko in Japan. 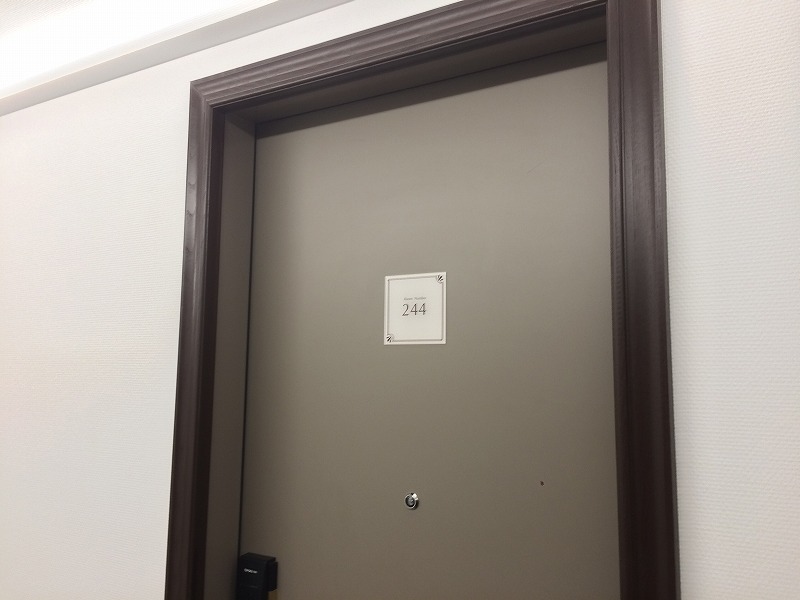 Oh--, the number plate is exsactly the same as Toyoko inn in Japan, but the size of the room is much larger than the rooms in Japan. I think about 2 times larger. This is large enough for me. 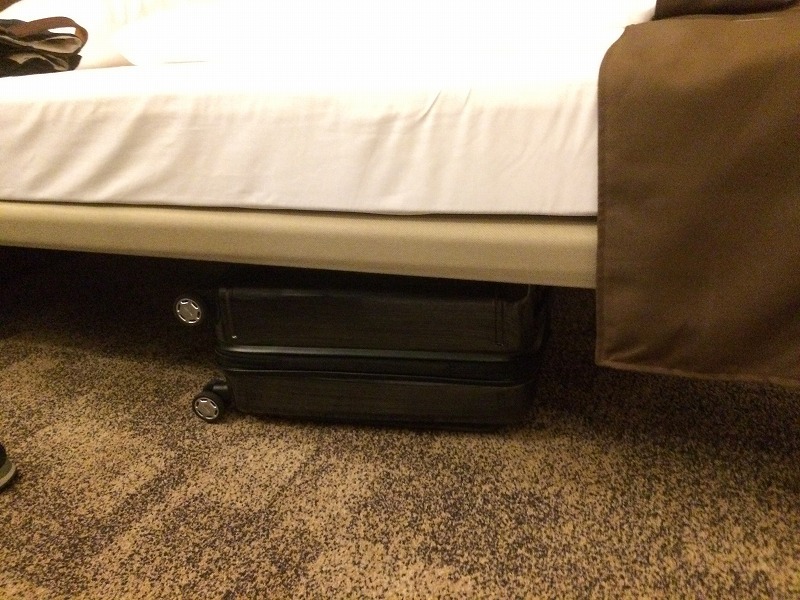 If you have a big luggage you can put them under the bed. 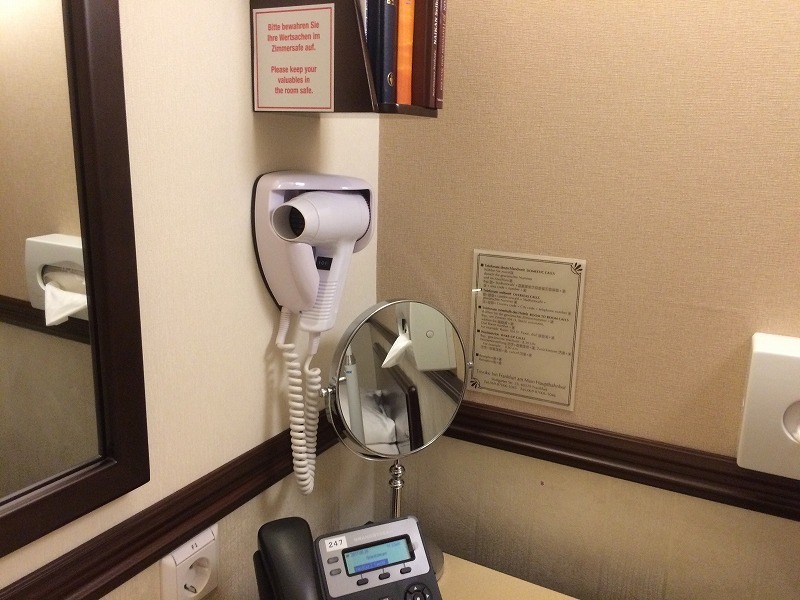 AC, Clock, hair dryer, phone, pod, and so on. 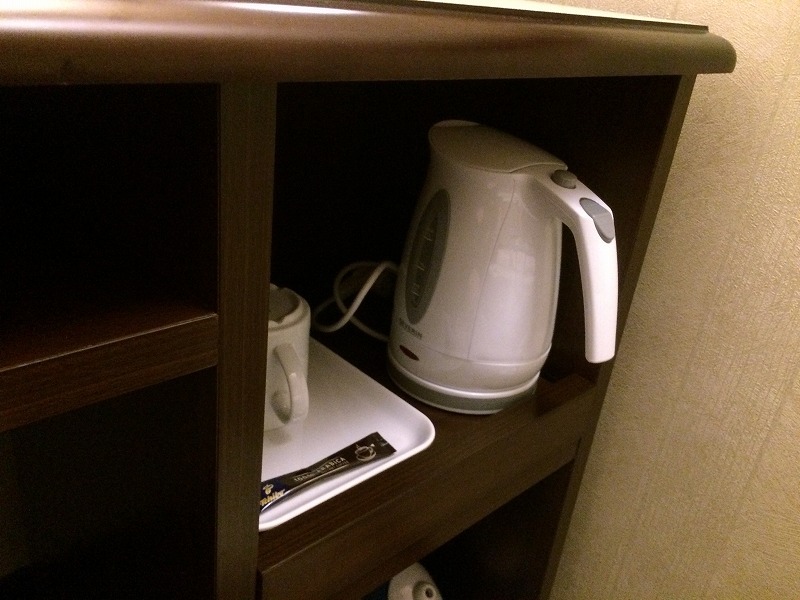 These items are standard items in Toyoko-inn Japan. 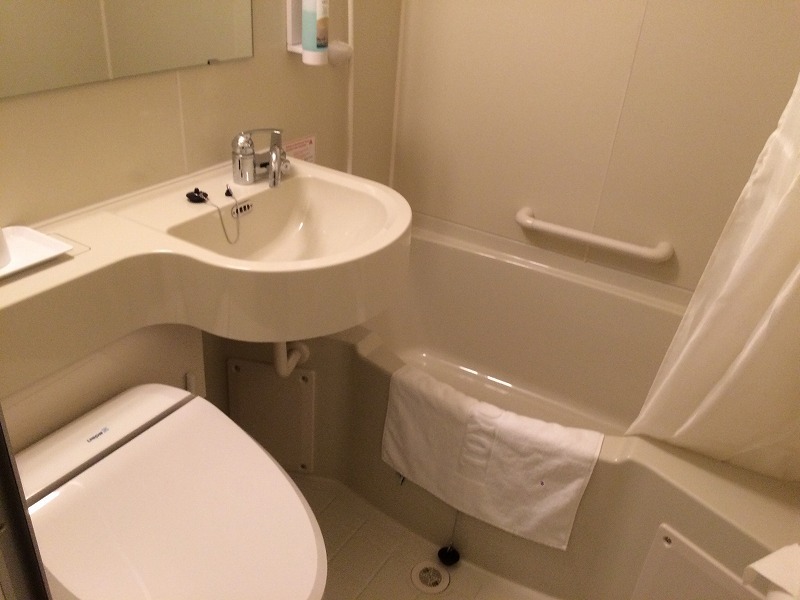 Many Japanese people need bath tub. 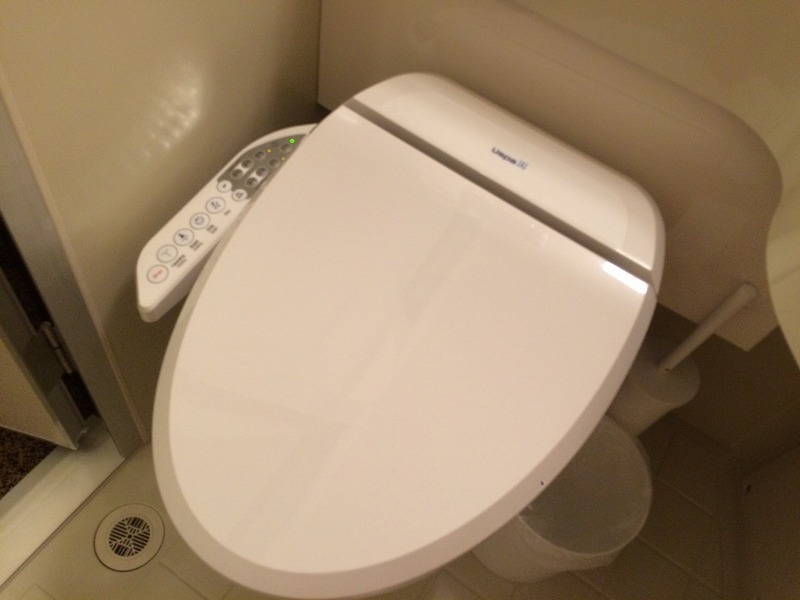 This is a common item in a Japanese toilet. This is an incredible invention. I definitely recommend you to try this. 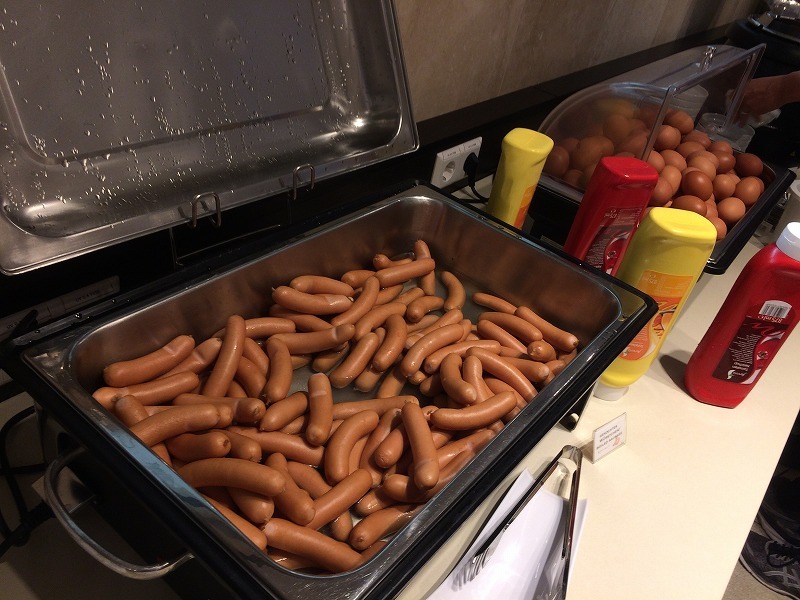 However the single room price is 39€, breakfast is included. Unbelievable!! 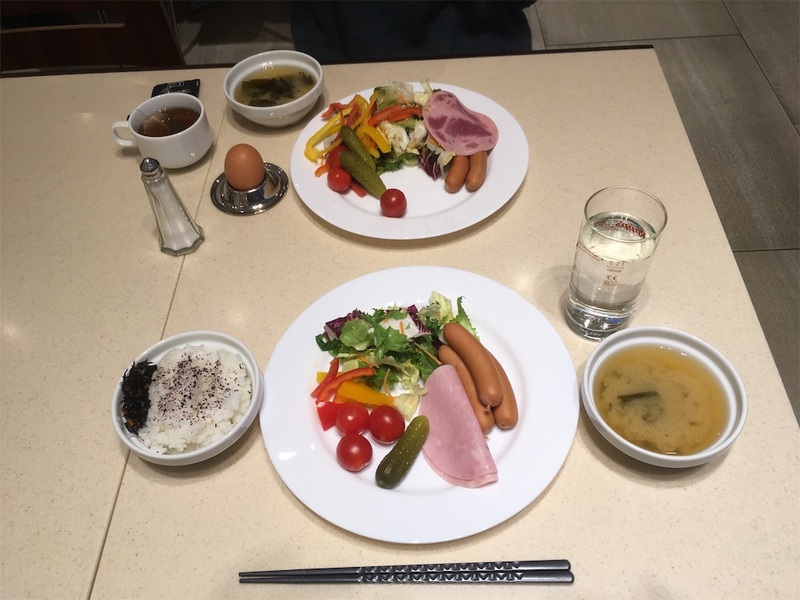 The breakfast is European style with some Japanese food. 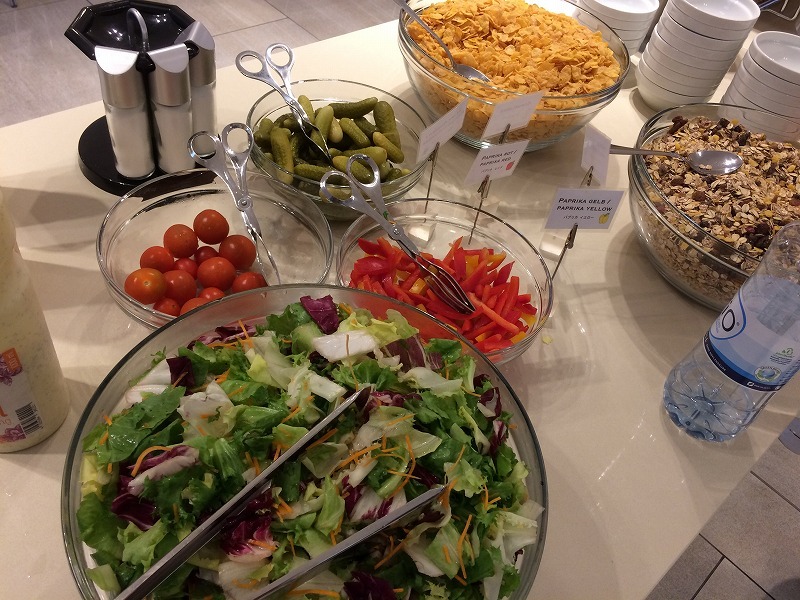 This is what I want to eat!! 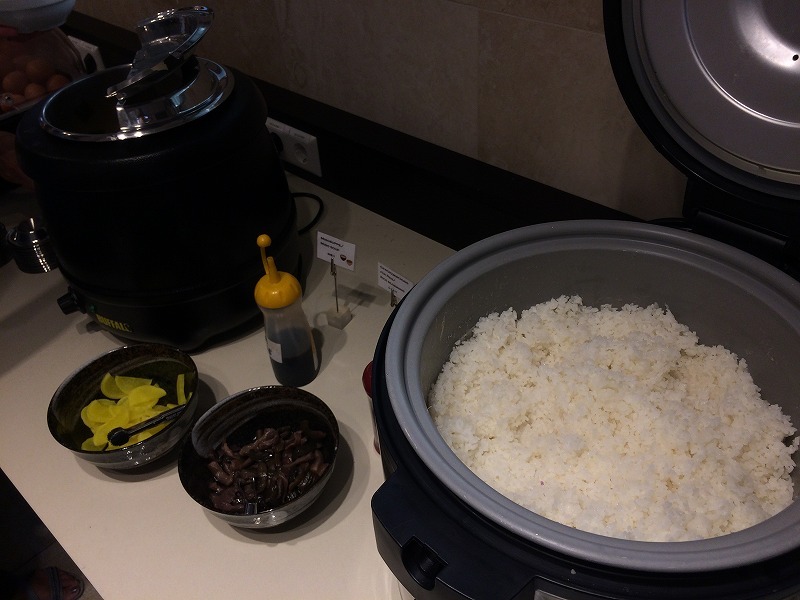 Rice is Japanese rice. Japanese rice is shorter and sticker than European rice. I felt I was staying in Japan. However the room was smaller than rooms in Europe, I stayed very comfortably.